Made of 430 grade stainless. Available in both blind or standard mount. Available blank or with lights installed. Available with Miter or Boxed ends. Exact bumper may not be in stock and have to be ordered through manufacturer. Shipping times will be adjusted to reflect this. New Roadworks Mfg. 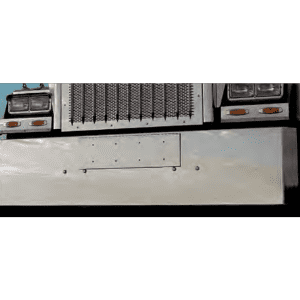 Classic Style Bumper Design - Premium Stainless Steel at a great price! Only available in standard mount. Specify year of truck in order notes.